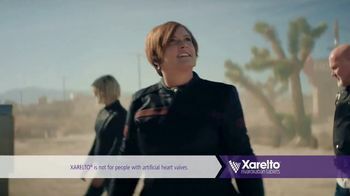 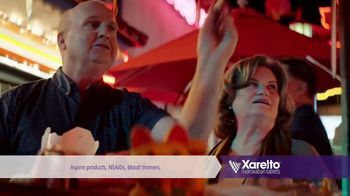 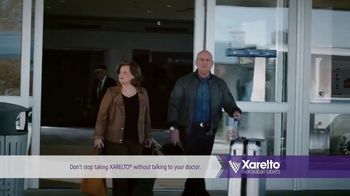 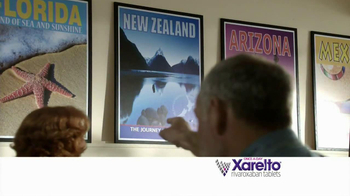 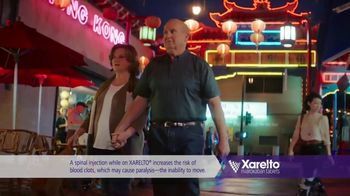 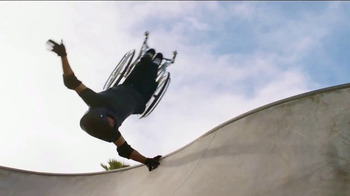 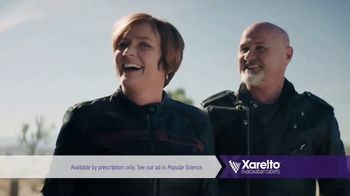 Xarelto spotlights the stories of two of its users, Bob and Tiffany. 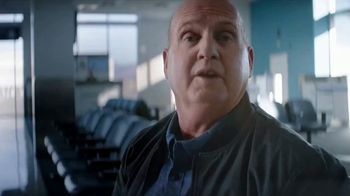 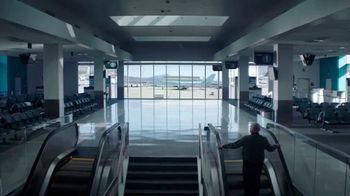 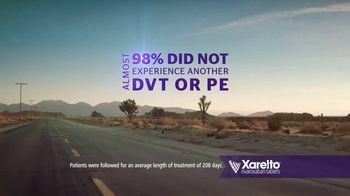 When Bob's plane landed, he could see his leg didn't look right and was later treated for DVT. 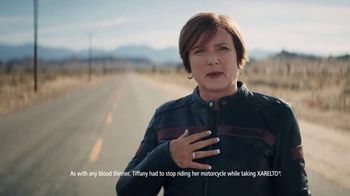 Tiffany had just finished a motorcycle ride when she felt a pain in her chest, which she found out was caused by a PE blood clot. 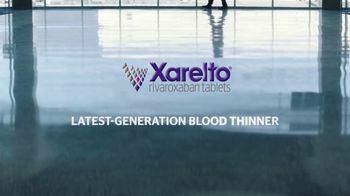 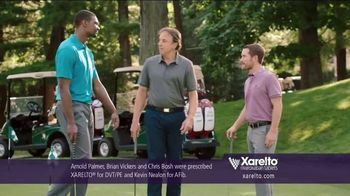 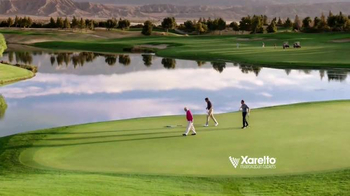 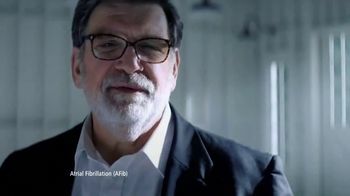 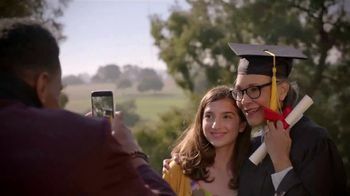 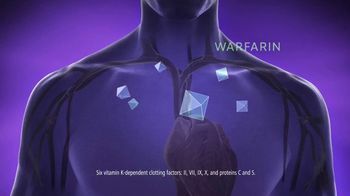 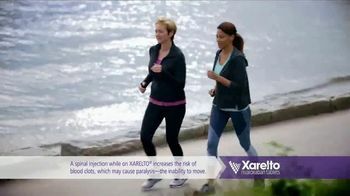 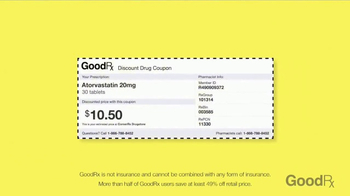 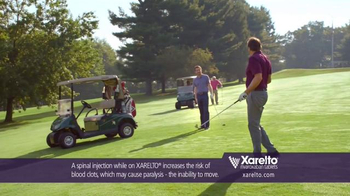 Knowing that having one blood clot can increase the chance of having another, both patients turned to Xarelto, a latest-generation blood thinner that is proven to treat and reduce to risk of another clot.